The former first lady of Oregon threatened for a month to file for bankruptcy, but her filing still lacks details such as her monthly income and list of creditors. 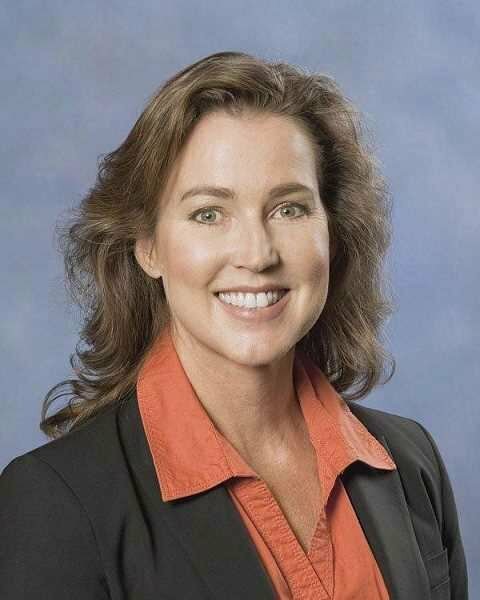 Despite threatening to file for bankruptcy for nearly a month, former first lady Cylvia Hayes's court documents for Chapter 13 bankruptcy, submitted Tuesday, were largely incomplete. She has about two weeks to provide basic details such as her monthly income, an accounting of her assets and a list of creditors, according to a routine notice from the U.S. Bankruptcy Court District of Oregon Thursday. Hayes announced in a Facebook post June 8 that she planned to file for bankruptcy to protect her home from The Oregonian. A Marion County Circuit Court judge ruled in June 2016 that Hayes owed The Oregonian $125,000 to cover attorney fees the news organization incurred from challenging a lawsuit Hayes filed seeking to keep her emails from when she was first lady secret. The Oregonian recorded a lien on her house in Bend earlier this year to recover the money. Hayes recently decided to drop her appeal of the award. In a Facebook post July 4, Hayes wrote that she described the developments as "having my own personal Independence Day." "With the court decision to agree to my request to drop the appeal, I was, for the first time in nearly four years, free from legal battles with dishonest newspapers," she wrote. Making a barebones filing and augmenting it later is common in bankruptcy court, said Michael R. Fuller, one of Hayes's two attorneys in the case. "It is the typical form used in every case where the documents filed are staggered out over time," Fuller said. She has 14 days to file the missing documents — including an initial Chapter 13 repayment plan, unless the judge in her case grants an extension. "When you're going through a reorganization, you want time to negotiate with your creditors before proposing and filing initial plan," Fuller said. The plan can last for three to five years during which time the debtor is expected to make their best effort to repay their debts. At the end of that period, the bankruptcy judge can choose to discharge remaining debts. Court documents indicate 29 entities will receive notice of Hayes's bankruptcy, but those recipients aren't all creditors, Fuller said. Her main two creditors in the bankruptcy are the Oregonian Publishing Company and the Oregon Government Ethics Commission, he said. She faces up to $110,000 in fines for 22 counts of violating state ethics laws, largely by using her public position as first lady to win a paid fellowship and several contracts for her environmental consulting firm between 2011 and 2013. By filing for bankruptcy, Hayes "is looking for a fresh start," Fuller said. "That does involve keeping her property and making her best efforts to pay her debts. I look forward to working with her creditors to put together a fair deal and get her a fresh start."